Christmas has come early for the Saleimoa Levi Primary School as Bluesky visited them with a donation of 70 rugby balls and a large box of t-shirts for the school and its teachers. 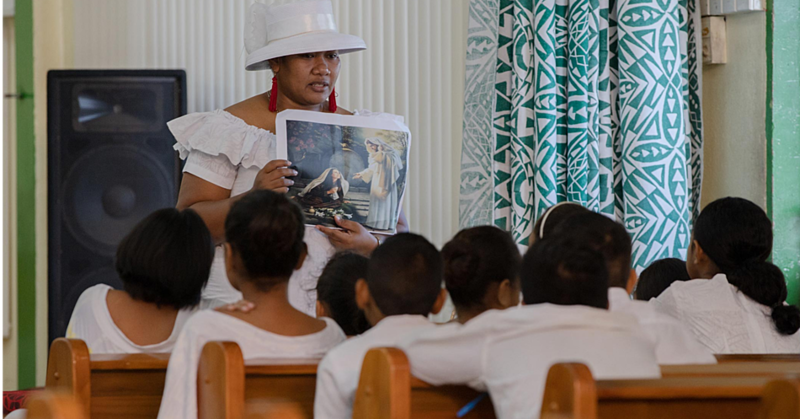 Saleimoa Levi Primary School is made up of over 300 students with classes starting from pre-school right up to year 8. 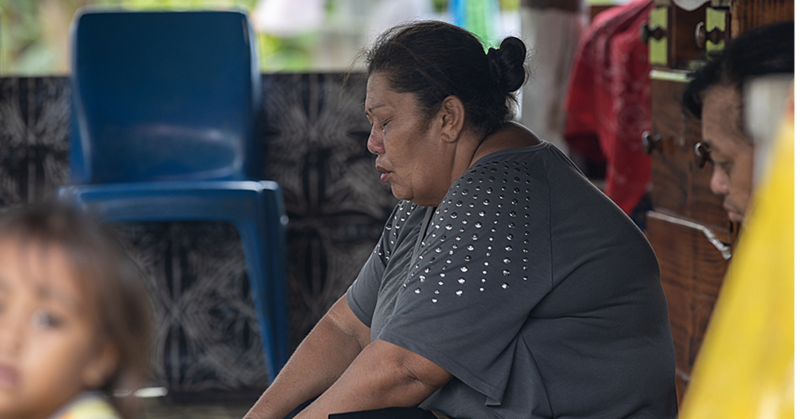 There are 8 teachers who help Principal Simalua Tuaniu run the school with the close collaboration of parents. 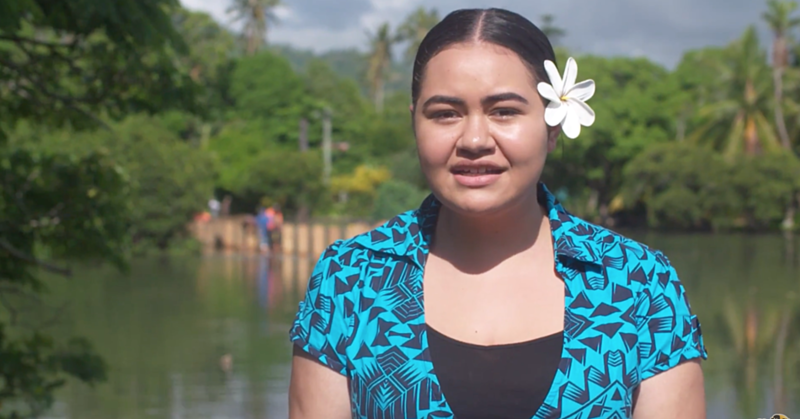 “This gifts from Bluesky are very much appreciated as the school children currently use plastic bottles as rugby balls,” said Vui Vitale spokesperson for Saleimoa School. “We struggle with resources for the school so we are very grateful to Bluesky for this donation,” said Principal Simalua Tuaniu. Bluesky was warmly welcomed with singing and chanting by the children, including a special siva Samoa. A church ceremony was also held to say thanks and parents, teachers and students cheerfully accepted the donation. 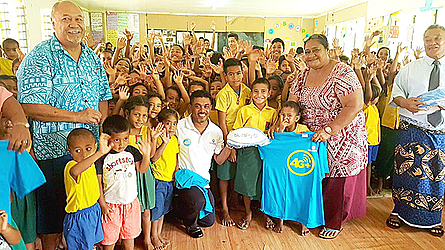 “This was a very humble and personal opportunity to make a contribution to Levi-Saleimoa Primary school following our sponsorship of the IVA Sevens in Savaii,” said Sanjeewa Perera Chief Commercial Officer of Bluesky. Levi-Saleimoa Primary school warmly reciprocated the donation with massive fruit and vegetable baskets for Bluesky to take home.